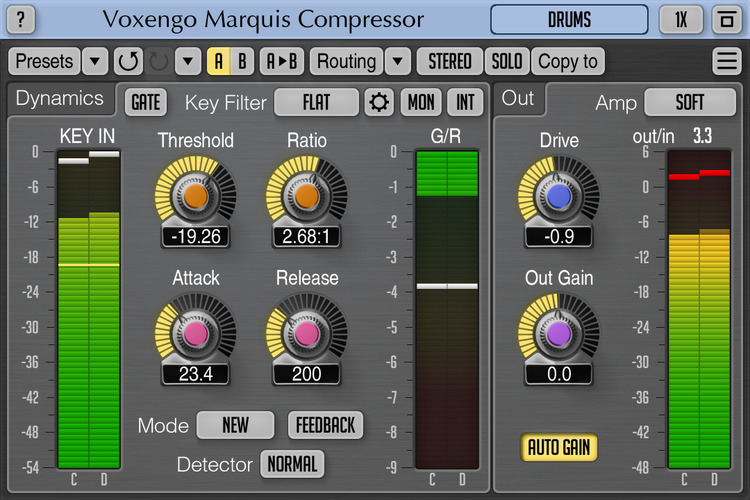 Apr 9, 2019: Voxengo is happy to release version 2.1 of its Marquis Compressor plugin. Marquis Compressor is a “universal” compressor AAX, AU, VST3 and VST plugin for professional music production applications. You’ll find a very smooth compression performance in this compressor, coupled with a harmonically-rich sound, both suitable for mixing and mastering. Being “universal” this compressor can be used on a wide range of sound material: individual tracks, stems and mixes, producing “clean” or “colored” sound.